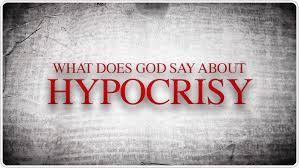 and will cut him in two, and assign him a place with the hypocrites, where there will be weeping and gnashing of teeth. I humble myself before you and others. Let me be honest, loving, and respectful of all. Help me not judge and be true to your Word.